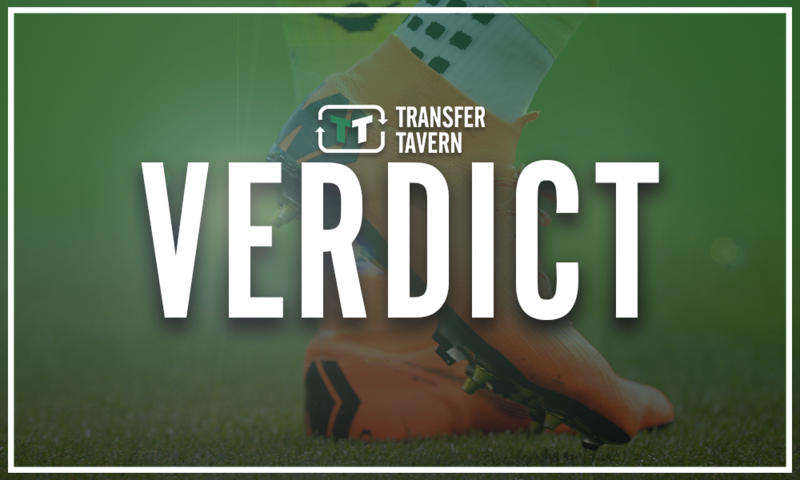 Sunderland eye move for £2.25m-rated forward - Report | The Transfer Tavern | Where football transfer rumours fly or die! Sunderland managed to secure all three points against Bristol Rovers yesterday, which helped them close the gap on the teams above them. The Black cats currently have two games in hand over the likes of Portsmouth and Luton Town, so they could soon find themselves at the top of the table if things go to plan. 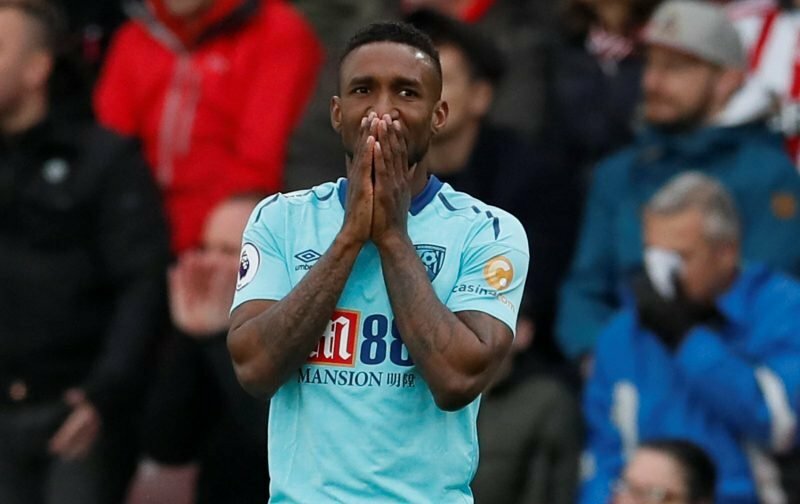 And, it appears as if the Wearside club are eyeing a possible January addition, as according to The Sunday People (page 49; 16/12) (via HITC), Sunderland have made an enquiry for Jermain Defoe. It has been reported that Sunderland want to sign Defoe in January. Although, the League One club will need Bournemouth to pay most of the wages of the 36-year-old forward as he is currently on a weekly salary of £65,000 per week. Indeed, the Englishman has struggled to enjoy regular minutes at the Vitality Stadium in the current campaign, so a January move seems like the right option. Jermain Defoe, who is valued at £2.25 million (by Transfermarkt), could definitely help Sunderland’s promotion push in the current campaign, but it remains to be seen as to whether he would want to drop all the way down to League One next month. Josh Maja has provided the main goalscoring load so far this season, so the club simply have to bring in another striker to help lighten the load.